Win a Hair Makeover & #BeSensational! Stuck in a hair rut? 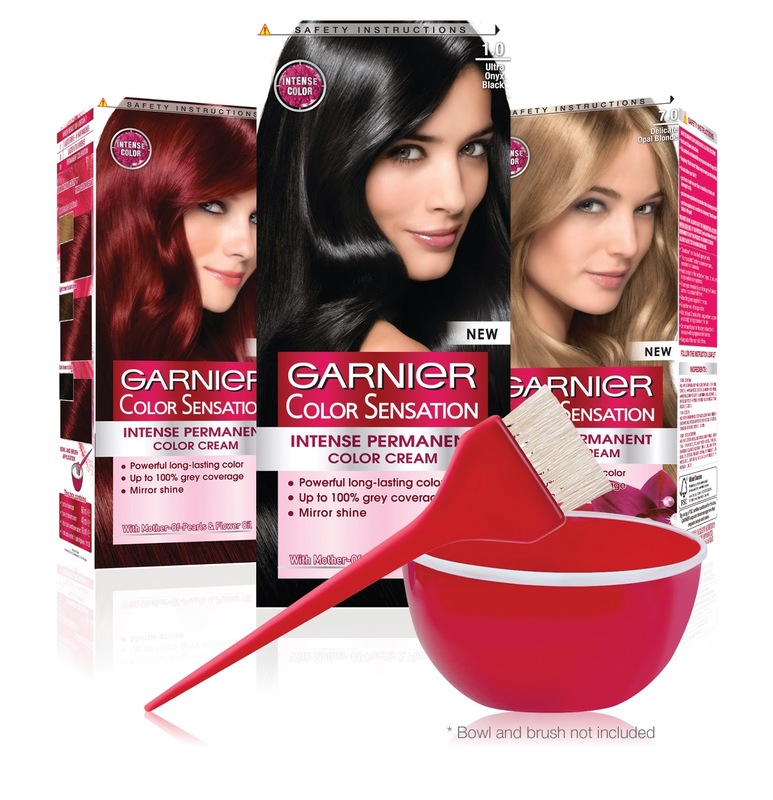 A fabulous hair makeover from Color Sensation by Garnier will sort you out! colour to match your bold style. Many people have asked me what I used to colour my hair a couple of years ago and they didn’t believe me when I said I used Garnier. I was often met with “But would that work on my afro?” The answer is yes. It worked on mine! A full hair makeover and be featured on Expresso Morning Show on SABC3. FACEBOOK: Post a photo of yourself (make sure your hair can be seen and the photo is no older than 3 months) on my Facebook page, use the hashtag #BeSensational and write a line explaining why you need to feel sensational. EMAIL: A bit shy? Send your photo (no more than 3 months old) to myfroandi@gmail.com. Make sure to put #BeSensational in the subject line and tell me why you need this sensational makeover. This competition is only open to entrants living in Gauteng, Durban and Cape Town so please include your location in your comment. Competition closes on Monday 23rd March at 12:00pm South African time. No entries after that will be accepted. Winners will be announced Friday March 27th. Darn! I missed this one! Hopefully they'll do another contest soon!